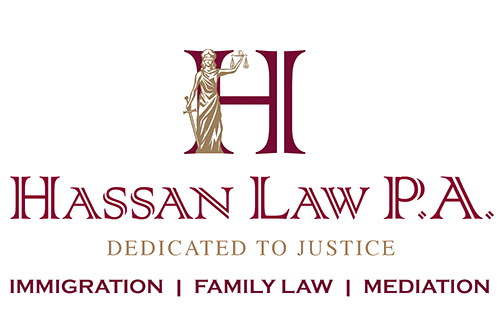 Miss Hassan is a resourceful, efficient and effective immigration lawyer. She did a fantastic job at bringing an artist and her musical group so they could perform in 2 concerts here in the US within a very short period of time. We are extremely thankful at how well the process went through. There’s no doubt we will go to her again! © 2019 Hassan Law P.A.